7 Kids and Us: Straighter Teeth with Invisalign Teen! When I was younger, my teeth were crooked. I remember feeling horrible looking in the mirror, and knowing I was going to have to have braces. Friends of mine had braces, and they talked about how painful it was to have them tightened (tightening is when you go in on a scheduled basis, like once a month, and the braces get pulled closer together to make the teeth straighter). I remember my friends not being able to eat for days afterwards (remember the episode of The Brady Bunch when Marcia got braces? She couldn't eat either). Casey's son Brian is also going to need braces, but now with all that we are hearing about Invisalign for Teens, we are definitely excited to be checking it out. This is some of what I have read. Invisalign Teen clear aligners are removable and can straighten teeth without a mouth full of metal and all the disruption and sacrifice that comes with it. Virtually aligners, mean there is less social awkwardness to impact teen's confidence and self-esteem during an already vulnerable time. There’s no need for teens to hold back or feel they’re missing out on anything when straightening their teeth with Invisalign. With Invisalign, Teens can play sports without fear of injury and continue cheerleading, musical instruments, acting and singing without interference. Because it's removable, brushing and flossing is easy and no food restrictions to worry about either. Invisalign Teen is just as effective as traditional wire and bracket braces and can correct the most common teeth straitening issues -- from severe cases to more minor, cosmetic adjustments. Not all orthodontists specialize in Invisalign Teen. Visit www.invisalign.com and select "find a doctor" to locate experienced Invisalign and Invisalign Teen doctors in your area. Invisalign Teen costs about the same as braces. Invisalign Teen is covered by most dental insurance policies just like traditional braces -- up to 50% of the cost may be covered by insurance. Flexible Spending Health Savings Accounts (HSA's) can be used for Invisalign, making money go farther with pre-tax dollars. 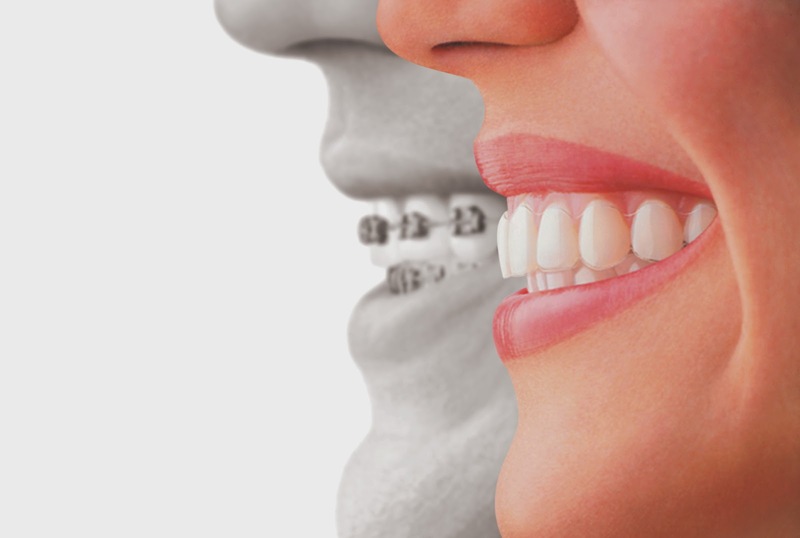 Teens are actually more compliant in wearing their aligners than adults, and they don't lose them very often either. Invisalign Teen includes up to six free replacement aligners, although clinical data from orthodontists confirms that teens wear their aligners an average of 21 hours per day, just as recommended. Small blue dots, officially called compliance indicators, gradually fade as aligners are worn. It's a quick visual check for doctors, teens and parents to confirm aligners are being worn enough to get results. Don't forget to follow Invisalign on social media!